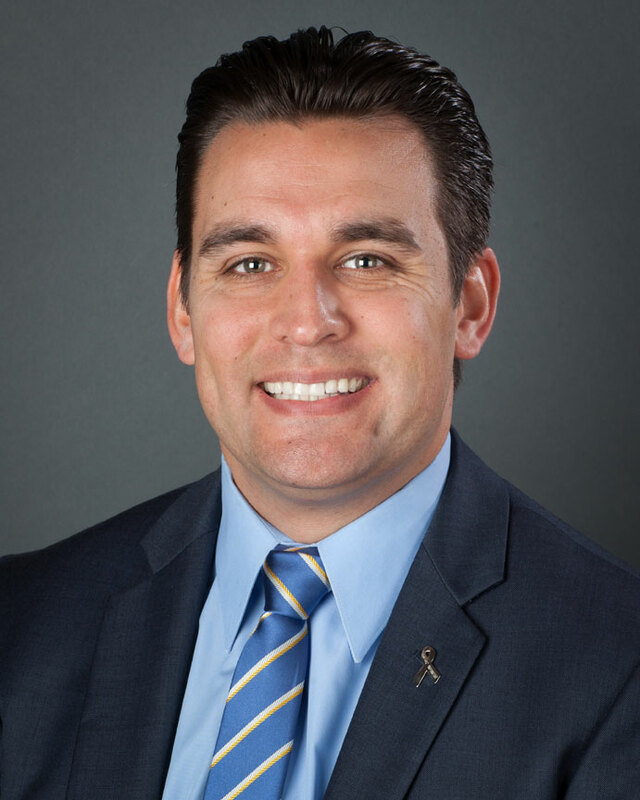 San Jose’s District 3 councilman, Raul Peralez has authored a proposal to prevent section 8 renters discrimination. The City of San Jose has provided a number of housing vouchers to homeless individuals that used to live in the “Jungle”, a huge homeless encampment on Story Road. Even though the vouchers are enough to cover the rent, many of those with vouchers found landlords were only accepting tenants paying cash. San Jose’s average rental cost increased by 11% in 2014 to $2,230, with 96.5% of all rental units filled. With such tight competition for rental units, landlords often prefer to take cash paying tenants over section 8 tenants. The result is discrimination against homeless tenants. The City of San Jose estimates that workers need to earn at least $31.70 per hour to afford rent in San Jose, three times city’s minimum wage. That leaves more than 50,000 renter households classified as facing unaffordable rents. Peralez’s memo suggests that the San Jose City Manager study three forms of tenant protection over the next six months, with the goal of implementing the protections by 2017. Approximately 70 homeless residents from the Story Road encampment who were provided housing vouchers by the City of San Jose are still unable to find a place to live. The California source of income discrimination law does not protect Section 8 voucher tenants. However, the law is supplemented by ordinances in several California cities, including Los Angeles, San Francisco, East Palo Alto, Corte Madera, and Woodland, which do bar voucher discrimination. Legislation at the local level can remedy this problem by prohibiting discrimination by source of income. 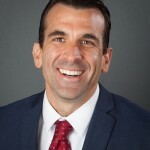 San Jose Mayor Sam Liccardo authored a followup memo that called for investigating other possibilities for housing homeless individuals. 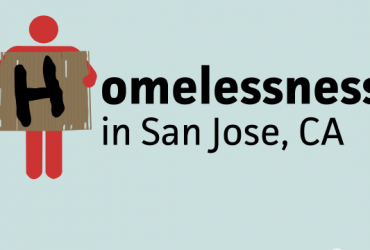 Report to Council the status of several shorter-term initiatives to address the homelessness crisis, including microhousing/tiny homes, safe parking sites, motel conversions, and a Downtown “Connections” homeless center. Any other initiatives that can be implemented within the next 18 months should also be brought forward for consideration. Brett Bymaster is currently the Youth Director at the River Church Community in San Jose, after finishing a 15 year stint as a Silicon Valley Electrical Engineer. 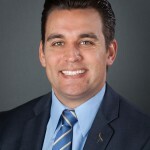 Brett specializes in the confluence of data analysis, community building, and public policy. 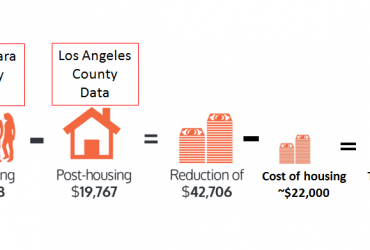 The study Cost of Homelessness in Silicon Valley “validated” that it costs less to provide permanent supportive housing than to leave homeless persons unhoused. The study recommends: invest in Homeless Prevention; expand local rapid re-housing programs; build permanent supportive housing & create new housing opportunities. Now that the data is in, how long will Silicon Valley have to wait for these recommendations to be funded and implemented… and what is a more immediate, interim solution?!? 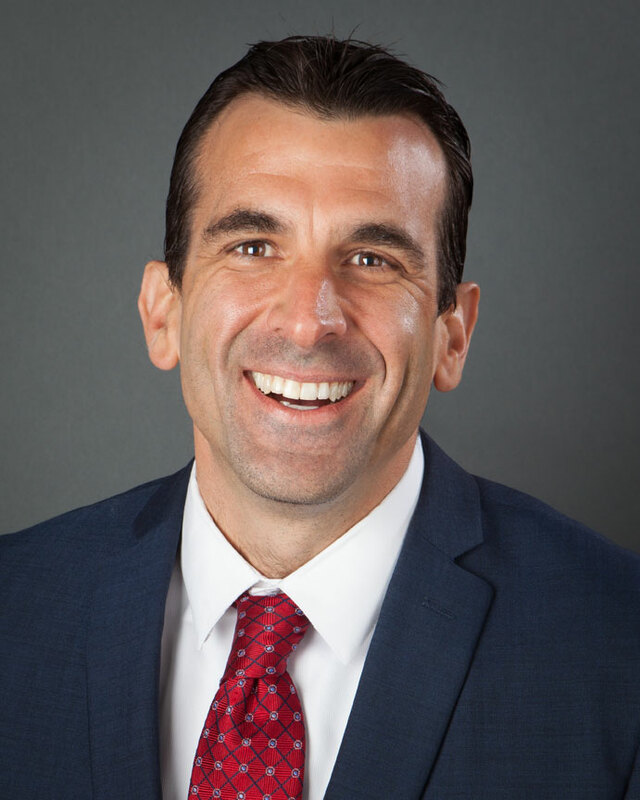 Liccardo invites “other initiatives” — consider creation of Homeless Villages successful in at least 10 other major cities. Yes, I am glad so many people are talking about working on housing solutions. It is hard to know what kinds of solutions will work best, and I suspect that different people will respond differently to different types of housing. Some seem to do better in communal situations, others are better off alone. I believe there is a role for shelters as well as part of the solution as they can allow people to be indoors, work on sobriety and medical and mental health issues, and enjoy some safety and regular meals while waiting for housing. And in this valley, housing is just not very affordable. Thanks for your comment!